Spiritual group meetings in Malaga as well as private one-to-one spiritual guidance and hands-on healing sessions. Bring your topic and theme requests and spiritual and personal challenges to the group and receive guidance and coaching. The meetings are intuitively lead by me so each meeting is different in terms of focus and each participant will have the opportunity to share and talk and receive guidance in the meetings. 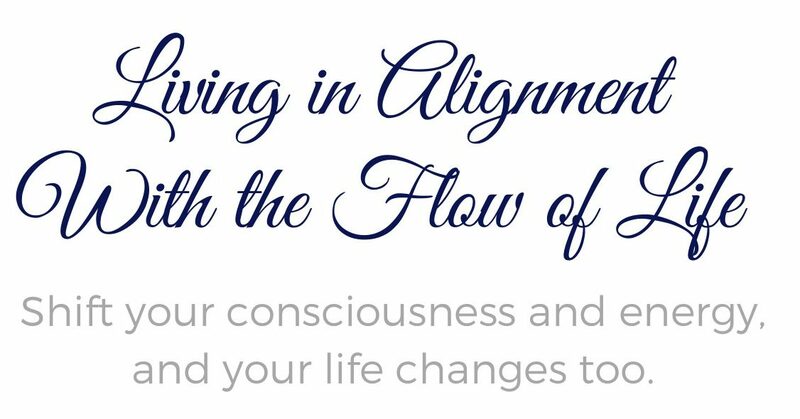 Spiritual growth meetings with me are both fun, empowering, thought provoking and transformational. To learn more about these spiritual group meetings in Malaga, Costa del Sol, please contact me for more information and details. (Contact me for more information and availability). If you’d like to arrange a talk or group meeting with me elsewhere or in your home, simply contact me and we’ll take it from there. I can travel anywhere in Spain, conduct group meetings online, as well as travel Internationally by request. 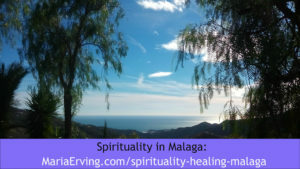 Spirituality and Healing in Malaga, Spain; Click on image to get in touch! “Had it not been for you, I would have possibly fell into madness thinking I was just domestically “crazy” vs. going through a spiritual shake up. “You are truly a gift to us all! I can’t even begin to express how much I have gained internally after my distant healing session with you. Home visits (and office, hotel etc.) possible in Marbella – Malaga area. Couples/friends/family meetings (with group healing session) as well. Please read “Sessions” page for more information.